Please feel free to visit the rest of my website or contact me today to find out more details of my services. I look forward to hearing from you soon. 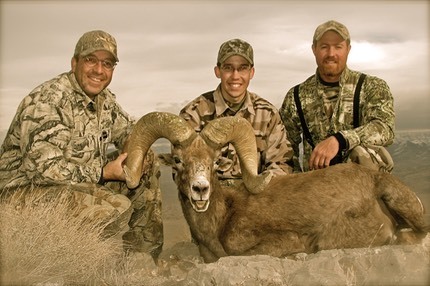 Thank you for your interest in New Mexico Big Game Hunting and Eric Kern Outfitters!